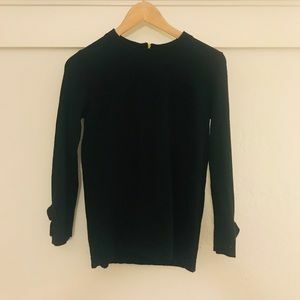 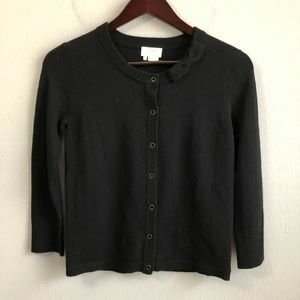 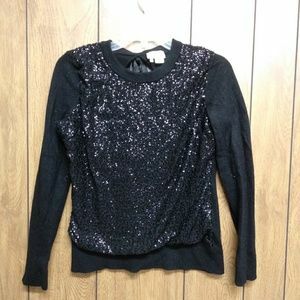 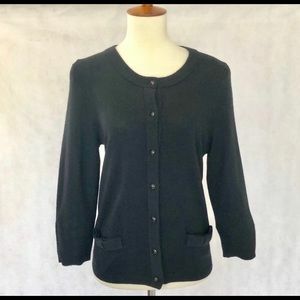 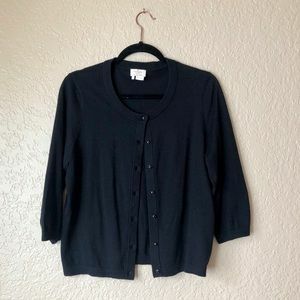 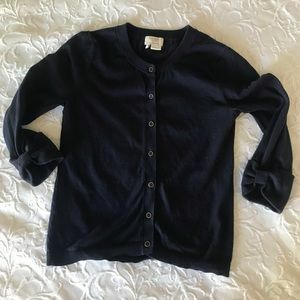 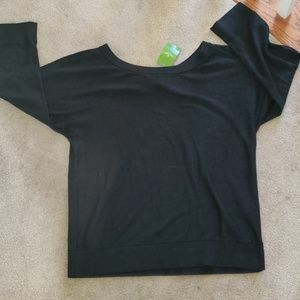 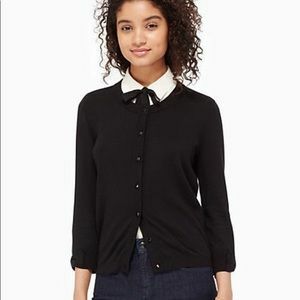 Black cardigan from Kate Spade. 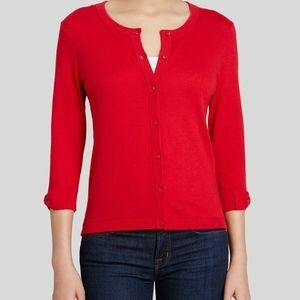 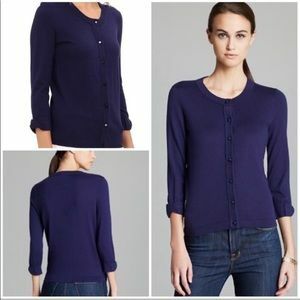 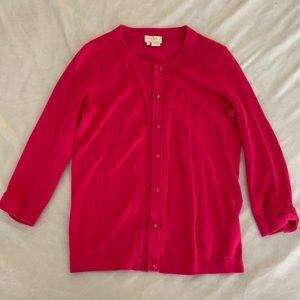 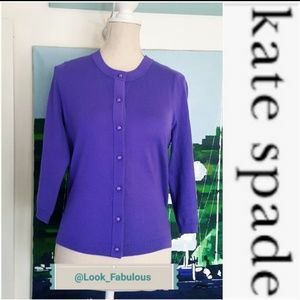 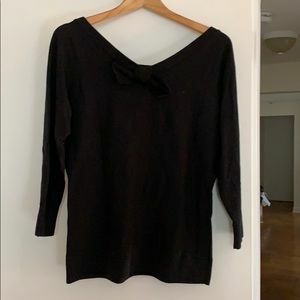 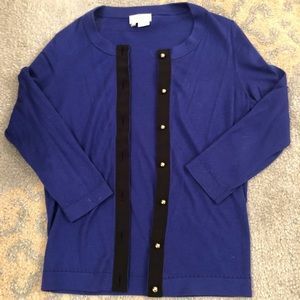 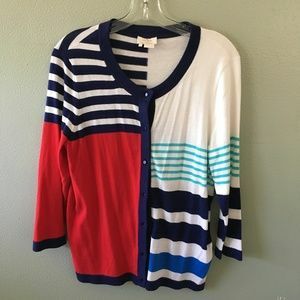 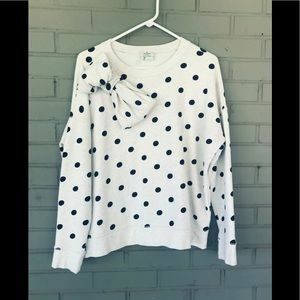 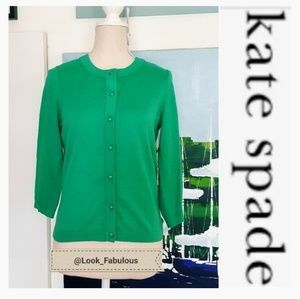 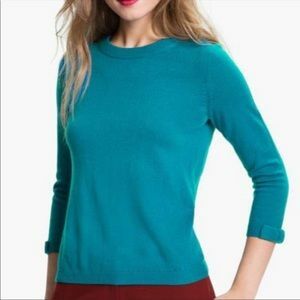 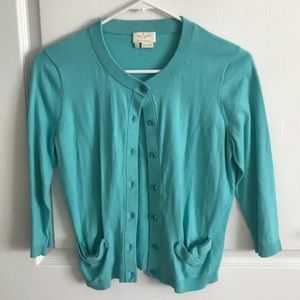 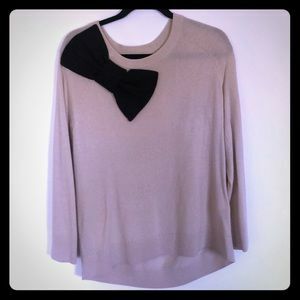 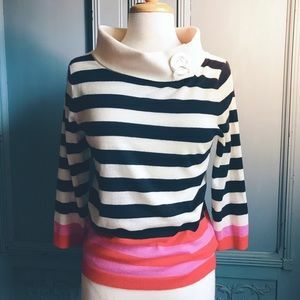 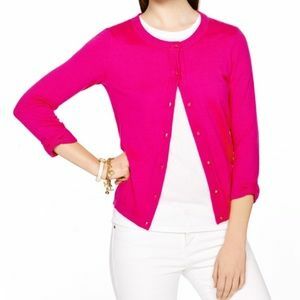 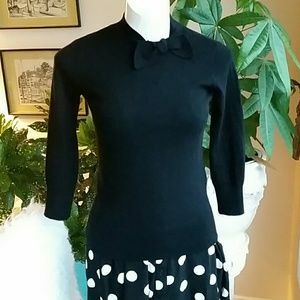 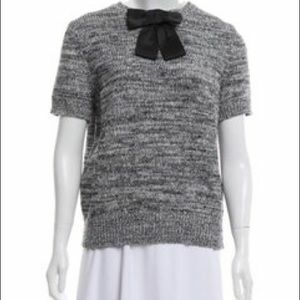 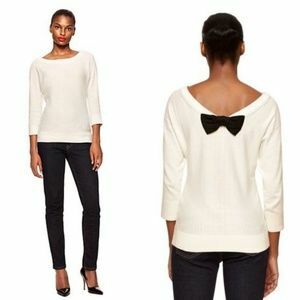 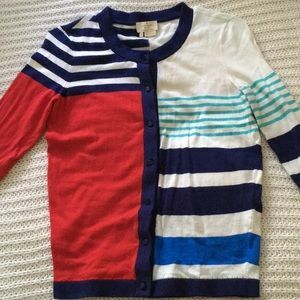 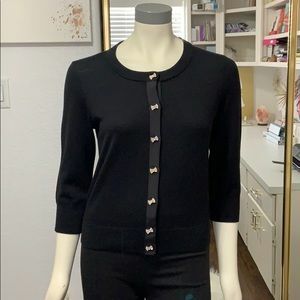 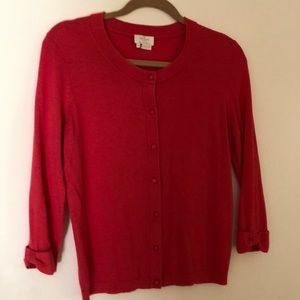 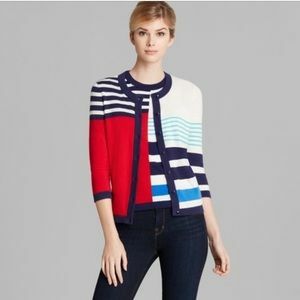 Kate Spade cashmere blend bow neck cardigan. 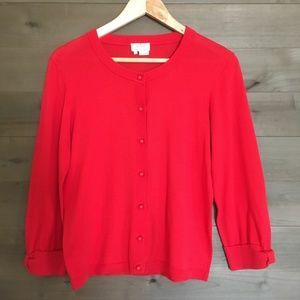 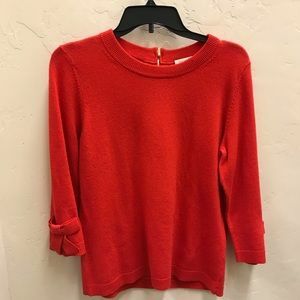 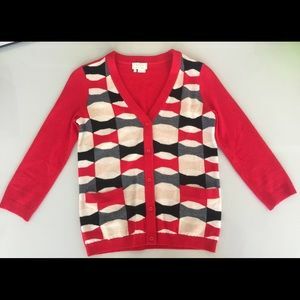 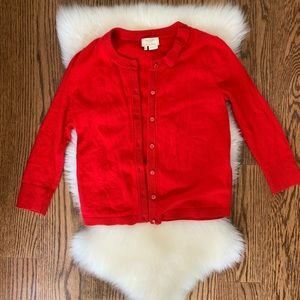 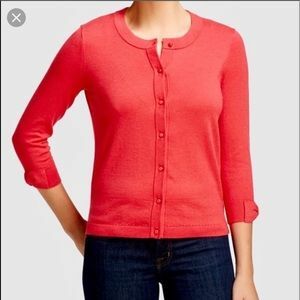 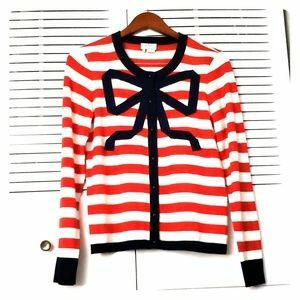 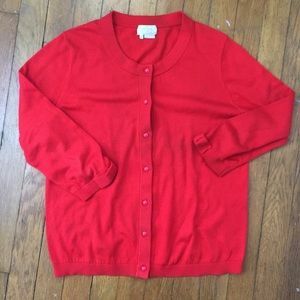 Kate Spade Coral Cardigan w/signature bows!